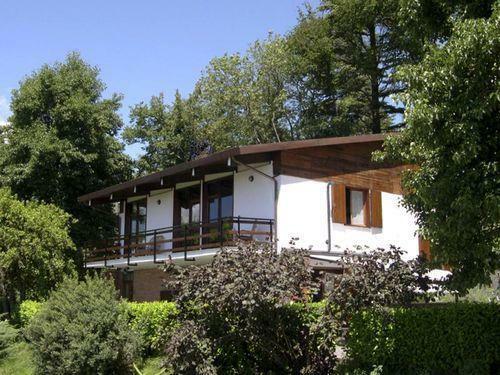 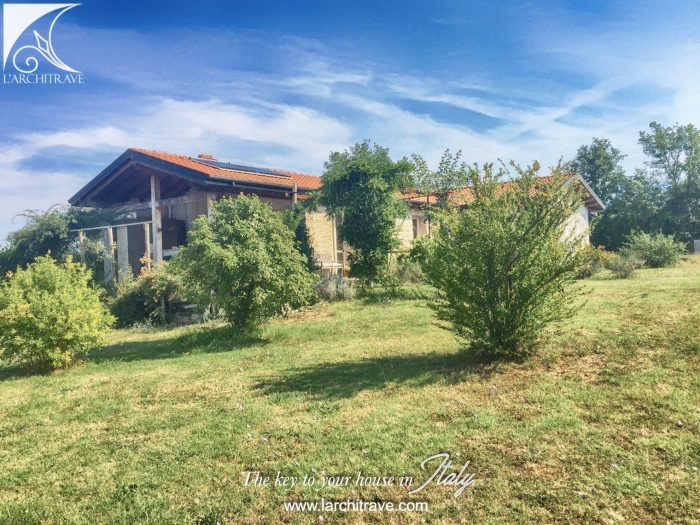 Villa with beautiful views and ample land set in a private position yet close to a village with amenties. 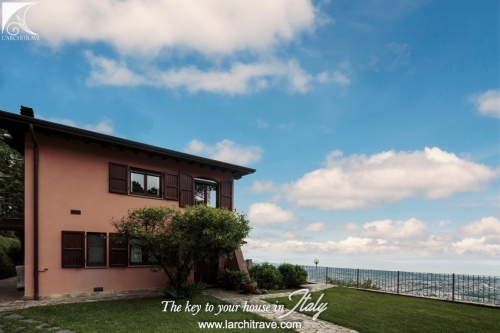 The villa of approx 150 meters sq which combines character and contemporary bright living. 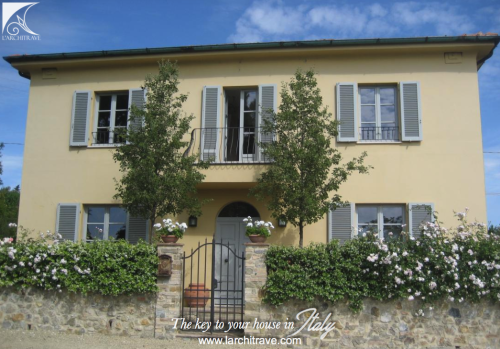 A gated drive off a quiet lane leads to the villa. there is a further bedroom and bathroom on the ground floor and 2 'cantina' (store rooms) with direct access to the outdoor area. 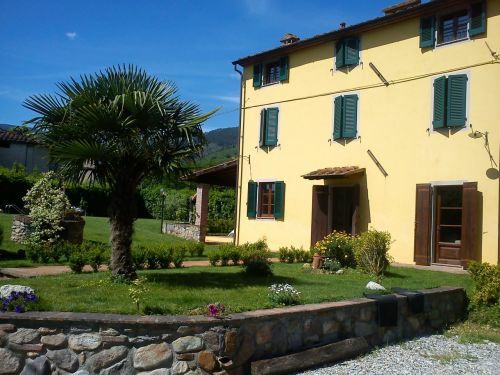 The property is well maintained with main services and underfloor heating and solar panels. 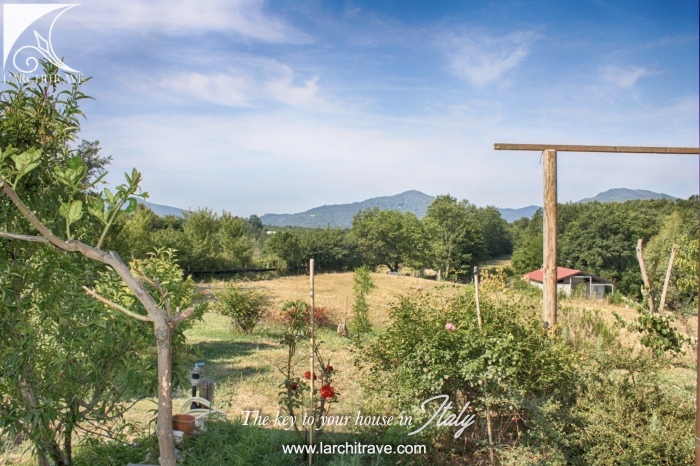 The land of approx. 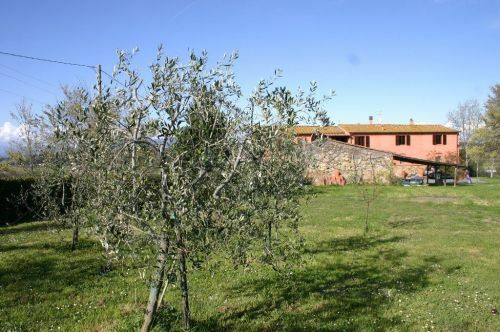 7 000 sq meters has meadows and fruit trees and offers superb views. Possibility of purchasing further adjacent land with outbuilding. 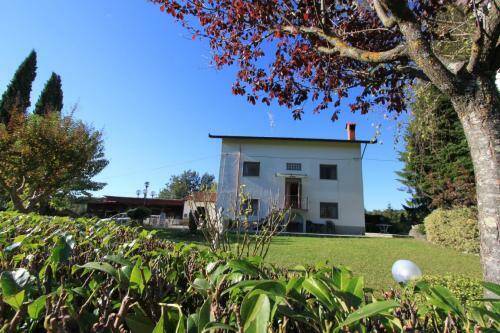 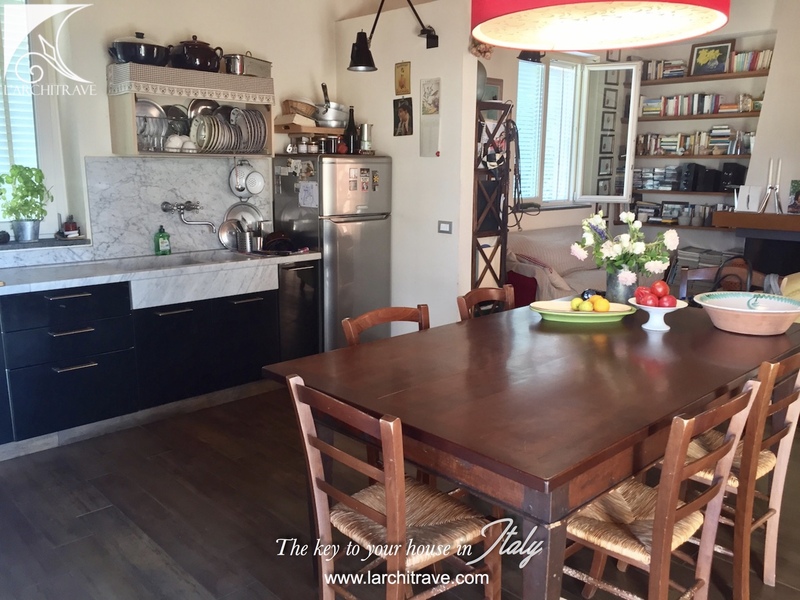 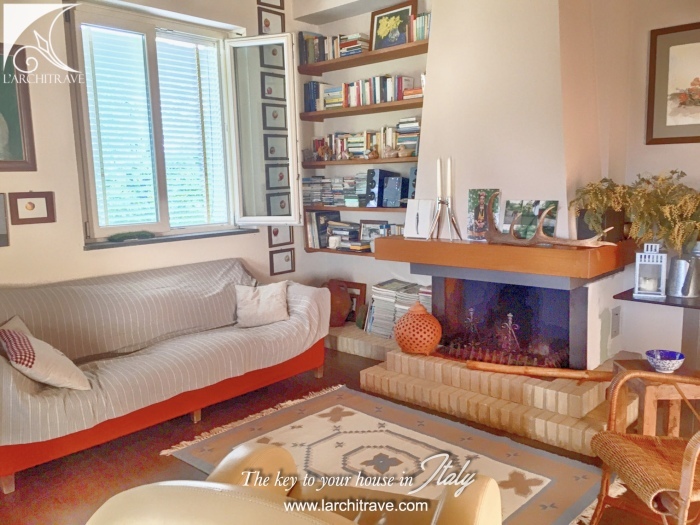 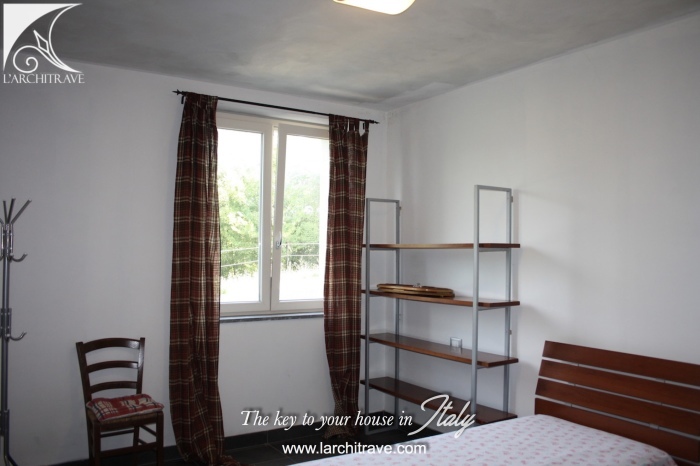 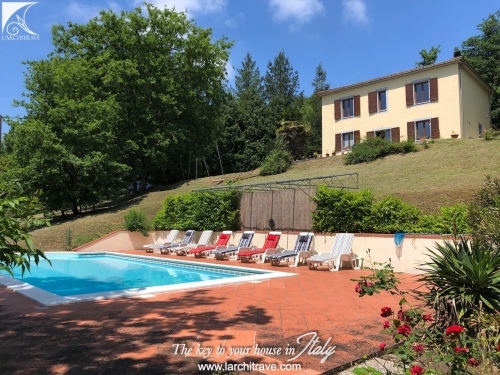 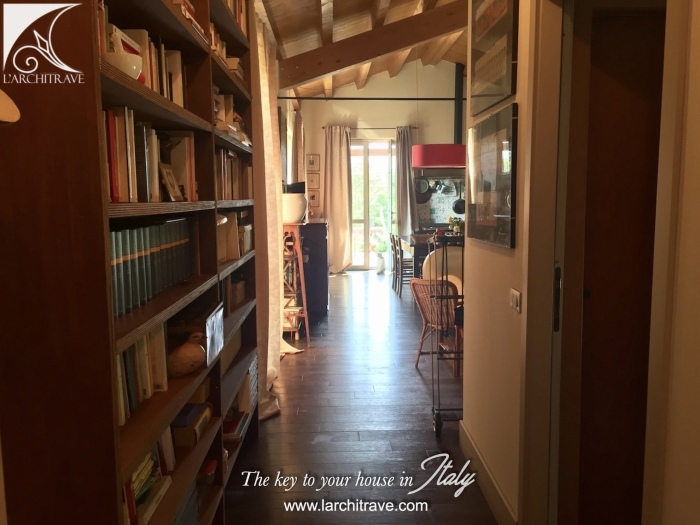 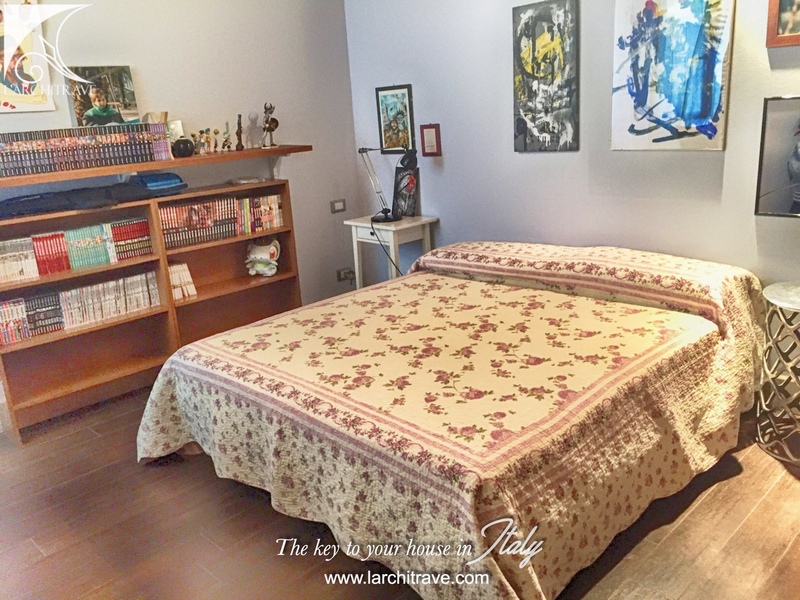 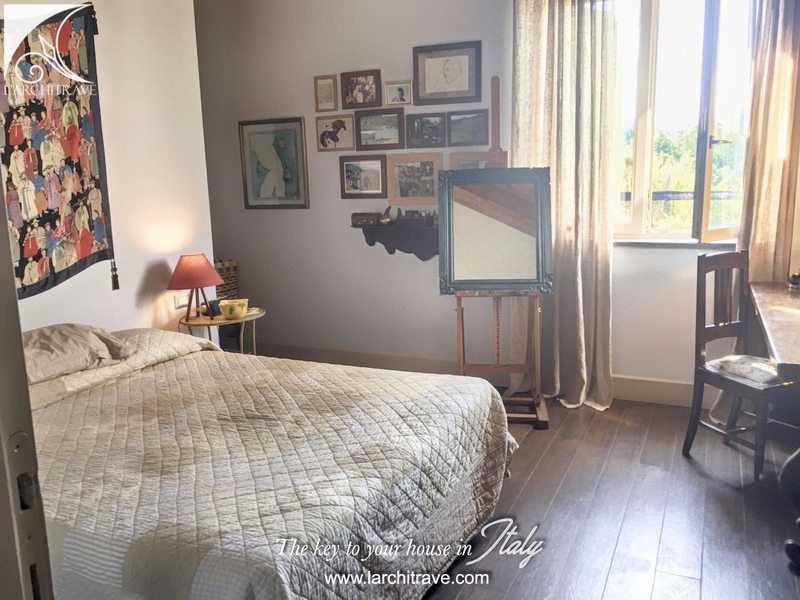 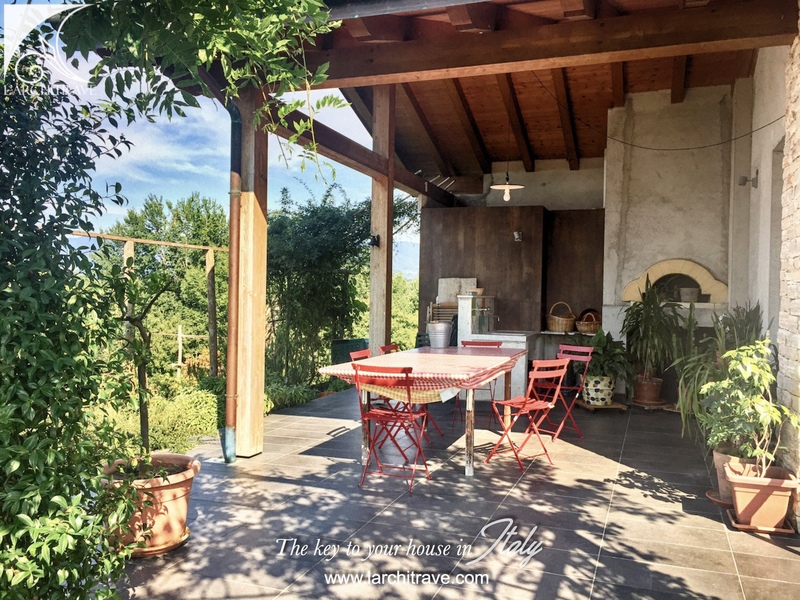 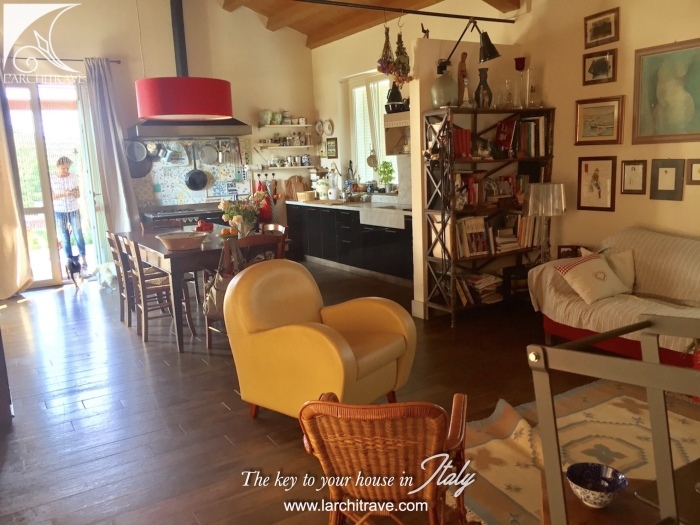 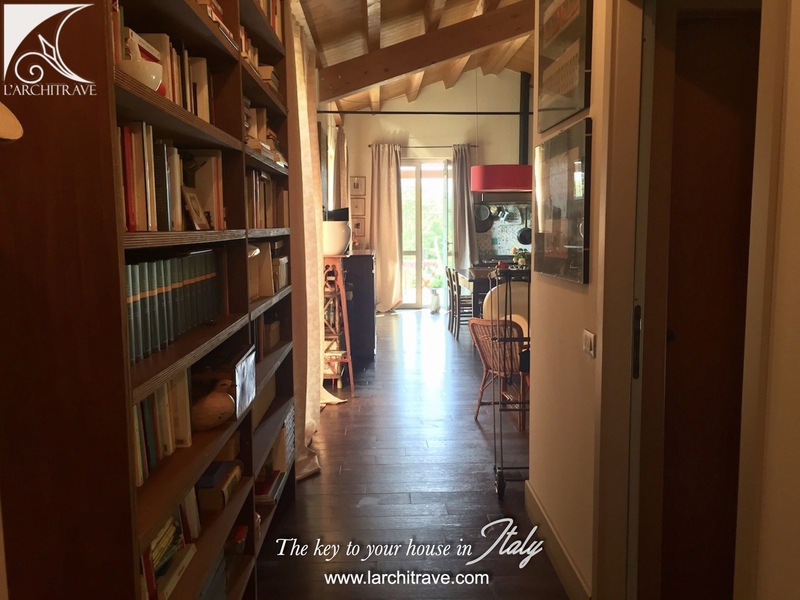 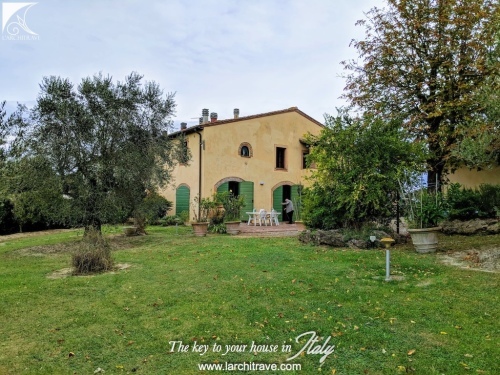 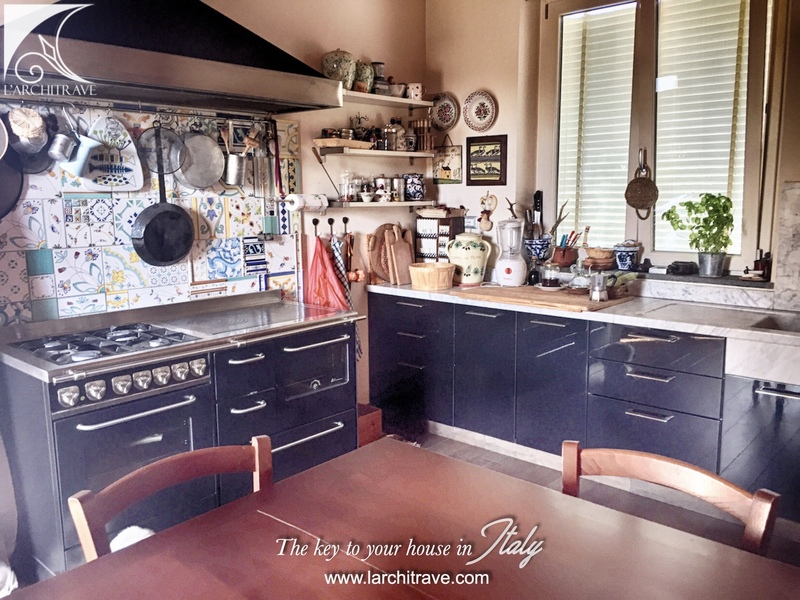 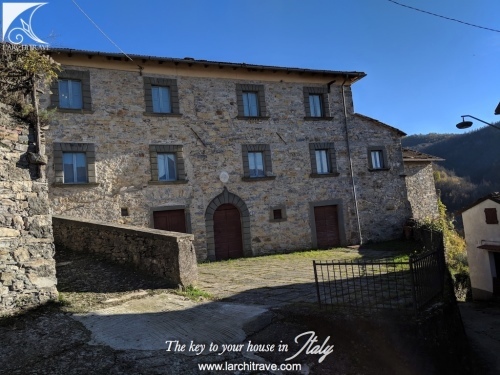 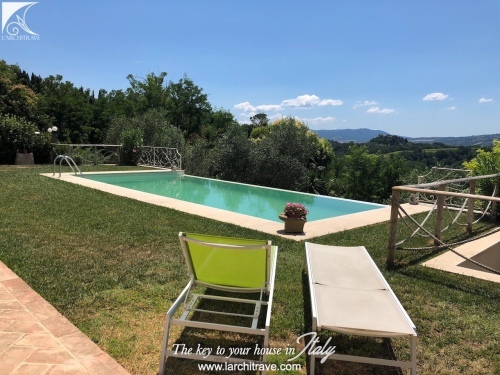 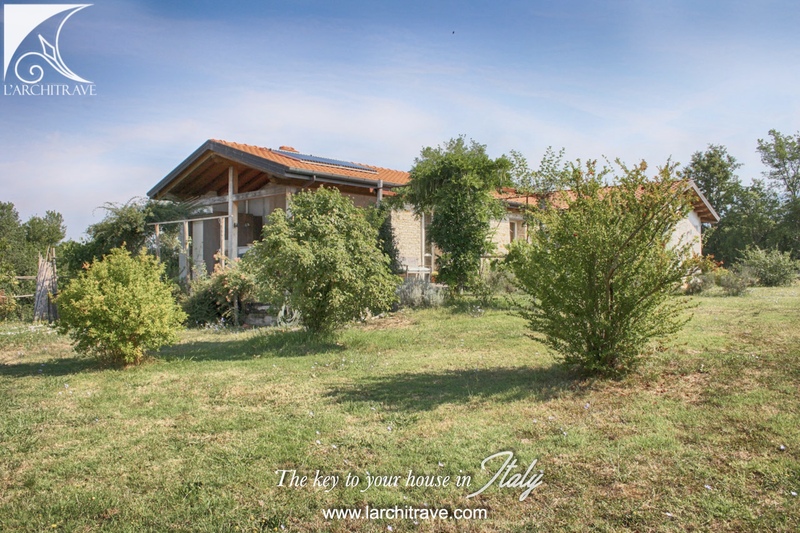 The property is set approx 10 minutes drive from Aulla with motorway, supermarkets and train station and the medieval town of Licciana Nardi. 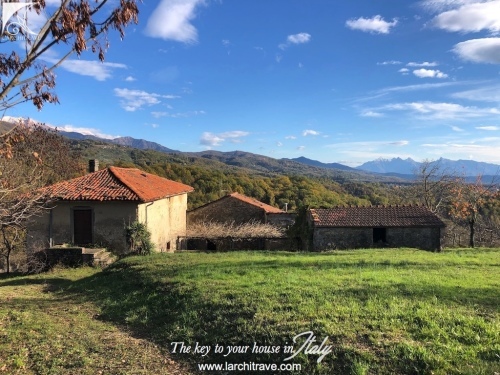 The village of Monti is just 5 minutes from the property has a selection of shops, restaurants, pizzeria, pharmacy and bank.